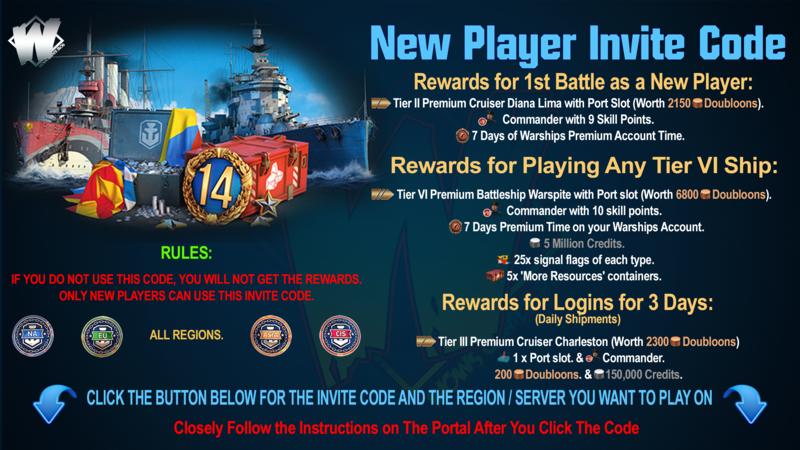 Home » balance , battleship news , development , news , supertester , world of warships » World of Warships Balance Changes::Jean Bart, Bourgogne, West Virginia. 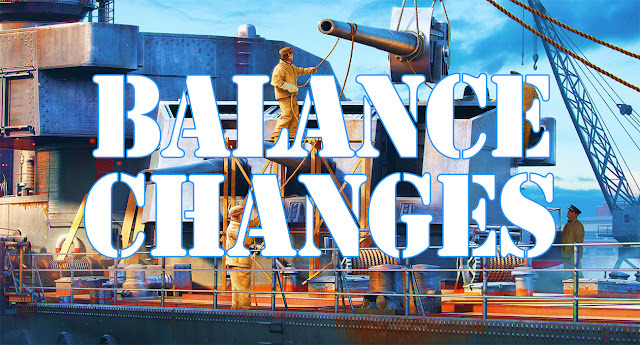 World of Warships Balance Changes::Jean Bart, Bourgogne, West Virginia. ST. Balance Changes: Jean Bart, Bourgogne, West Virginia. French battleships Jean Bart, tier IX and Bourgogne, tier Х. Duration of the “Main Battery Reload Booster” has been reduced from 30 to 20 seconds. At the moment, considering a pretty fast reload (26 and 28 seconds relatively), duration of "Main Battery Reload Booster" and some other modifiers, these battleships can fire several salvos during the consumables working time. This grants a significant advantage and surpasses other ships of their class in statistics. 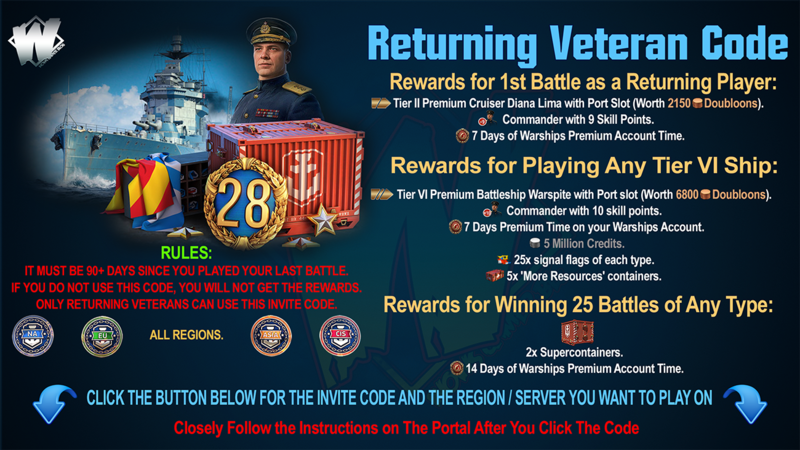 New duration of this consumable will limit the number of extra salvos and help curtail the feeling of the excessive speed of firing for enemy ships. We continue our work on the pre-settings of the ship; its characteristics are aligned with the gaming model. Anti-Torpedo Defense has been reduced from 35% to 22%.